Long-term care and assisted living facilities, as well as other non-traditional patient care institutions have plenty of choices when it comes to selecting a pharmacy partner — everything from huge national chains to the hometown drugstore. But as with many choices in life, the ideal solution is often the best balance between personal attention and the breadth and depth of services. Skilled Care Pharmacy not only provides a full range of pharmaceutical products, but our volume buying keeps costs competitive. We provide daily distribution of medications, delivered direct to each nursing station in unit of use packaging. An emergency drug supply is maintained at each facility to assist nurses with first dosing medication availability. Our medication delivery system allows us to operate with a 99.9% error-free rate, dispensing and delivering over 1,000 prescriptions daily to facilities across Indiana. . For long-term care communities in Indiana the smart choice is Skilled Care of Indiana. 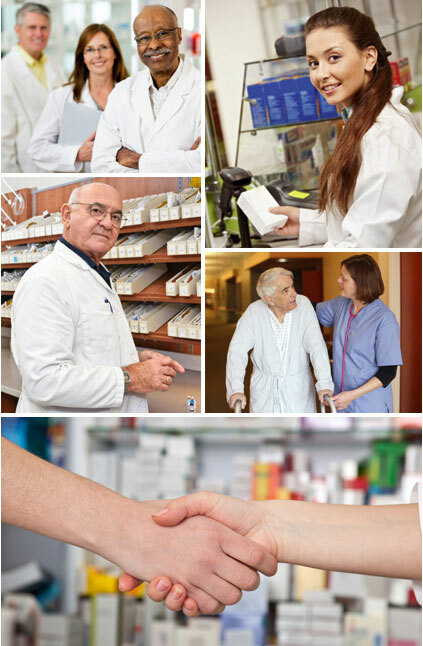 Choose a pharmacy partner you can count on.